Ideal for attaching to your belt or fitting inside your duty bag. There is currently 36% discount when you buy today. 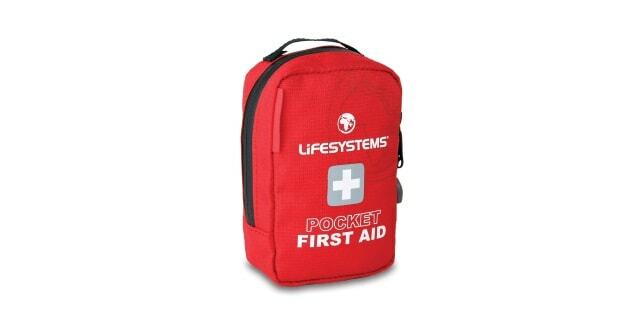 This is an ideal and essential piece of kit that you could keep in your bag for that emergency. It is also great for keeping in your own personal vehicle.